← Thank you Biblical Seminary! To me, true biblical counseling and true Christian psychology should be the same thing. They use biblical psychology (understanding people, diagnosing problems, and prescribing solutions) theory to guide their biblical counseling (sustaining, healing, reconciling, and guiding) practice. 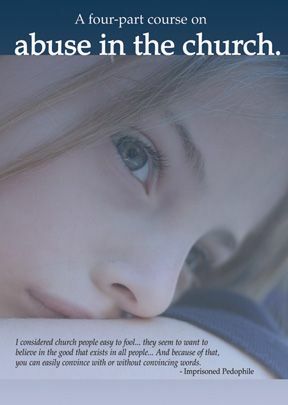 The link takes you to Bob’s own site and has links to christiancounseling.com where DVDs of the dialogue will be available. It is good to hear of the unity among these cousin models of counseling. My gratitude to the four Doctors. I had the privilege of attending the symposium and listening to the discussion. The evidence of love for things primary was apparent. The respect for disagreement on tertiary matters was exemplary. The love for each other in Christ was encouraging. Hats off ‘gentle-men’.